If you are thinking of replacing your windows, the choice can seem endless. There are many factors to bear in mind, so here are three of the most important things to think about before deciding which new window to choose. Choosing double or triple glazed windows might have an initial outlay attached to it, but in the long-term savings can be made in terms of heating bills. Choosing highly efficient glass can help keep warm air in and cold air out, meaning a good return on investment. Another thing to think about when replacing windows if the overall look you are hoping to achieve. This will depend on your property and whether you have a traditional or more contemporary style building. It is worth doing some research about what type of windows and frames suit different properties in order to make sure your new ones fit in with the overall appearance of your home. The amount of maintenance needed is also something worth considering when deciding which windows to purchase. This will depend on your individual preferences and the time you have available. As a rule, timber frames take a little bit more effort to look after than metal or PVC which can easily be wiped down with a cloth and warm soapy water to keep them looking fresh. Clear View has been designing, manufacturing and fitting windows and doors for many years. During this time we have built up an excellent reputation for high-quality customer service and competitively priced products. 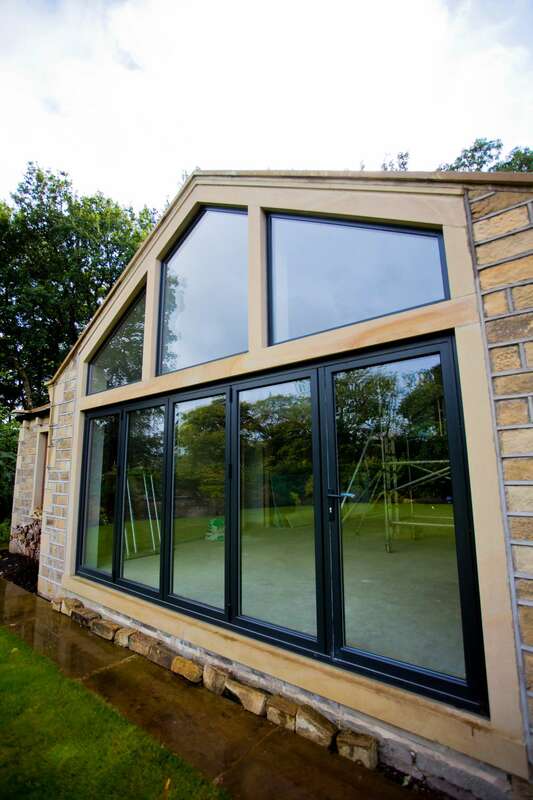 For more information about any of the doors or windows we supply please get in touch with one of our friendly team today by calling 0800 1357167.